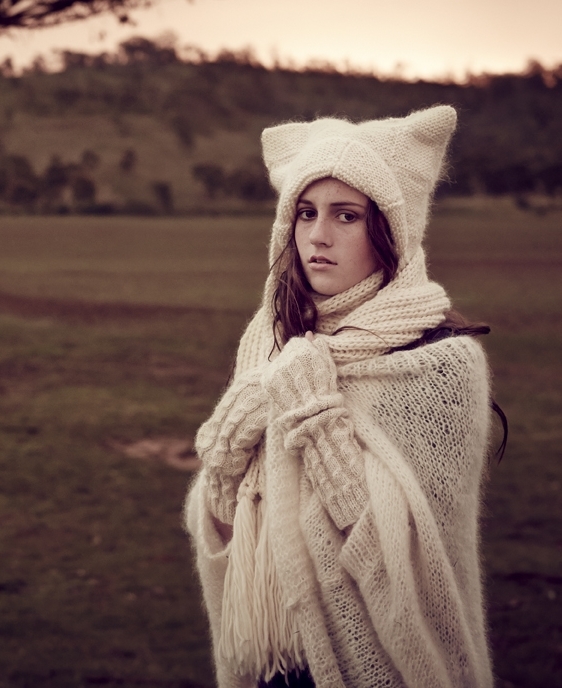 In 2013, MIRANDAPEREIRA, a Melbourne fashion accessories Brand, utilised the National Hands Network to outsource its manufacture to marginalised rural and regional locations in Victoria, Australia. MIRANDAPEREIRA Brand core mission was to pursue Fashion + Humanity. Aligning itself with the National Hands Network met an important part of the Brand's DNA; that it would be offering paid work where it is most needed and will have the greatest impact. Identified marginalised rural locales with appropriate skill sets to meet the manufacturing demands of the MIRANDAPEREIRA Brand. NHN developed a local manufacturing strategy for MIRANDAPEREIRA, delivering a vertical structure of talent and management beneath each garment in the Brand; ensuring a workforce that would be specialised, accountable and dependable. National Hands Network has identified local manufacturing leaders in all locations, empowering these community members with local roles that have seen their self esteem blossom. Global manufacturing standards training and learning programmes have offered an education resource that simply was not available to these communities. National Hands Network will be able to strategically tap into opportunity for new and next generations in these communities. There will be more choice for next generations as a result of reigniting this Industry and paid work opportunity. Extracurricular activities have arisen organically from having access to a Brand like MIRANDAPEREIRA. Occupation and Paid work closer to home. The return of new paid work avenues will be vital in the campaign to buy locally and to see their local communities survive economically. National Hands Network have introduced MIRANDAPEREIRA to local communities who needed work but who have also strong backgrounds in handcraft and textile inventiveness. In these communities there is a true willingness to assist MIRANDAPEREIRA to find unique ways to build fashion products for their End Consumer. National Hands Network have delivered a manufacturing solution that allows MIRANDAPEREIRA to address core MIRANDAPEREIRA activities with renewed focus; Product Design and its Sales and Marketing activities. MIRANDAPEREIRA manufacture resides in a location that is rich with Australian fibre growing heritage and this will have huge impact on the development of the MIRANDAPEREIRA brand going forward. MIRANDAPEREIRA products are accredited Product of Australia, AUSTRALIAN MADE.